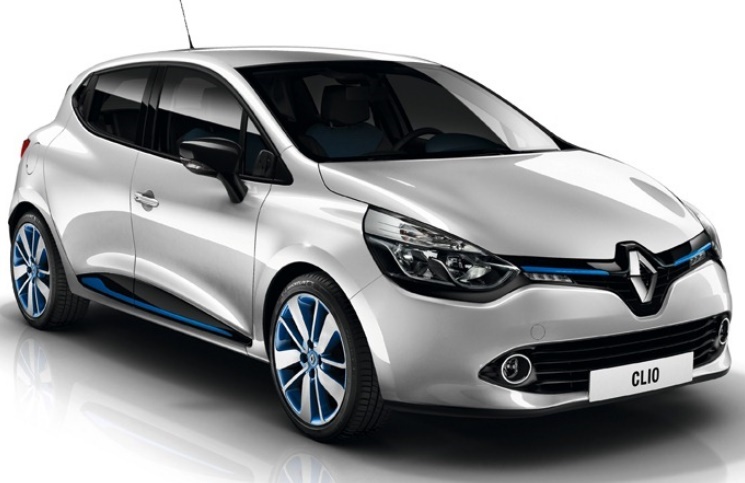 This small hatchback is Renault’s best seller in the Eastern Cape. Everywhere you go and turn you get to this lovely car, with its wonderful colors as white, chocolate, red and yellow. This car goes down the road with authority, its stylish and well worth a look. ENGINE- the three cylinder engine comes with five speed manual gearbox whilst the four cylinder engine has a six speed dual clutch automated manual. The clio is longer than the 208 and has a marginally smaller boot. The doors are deeply sculptured in their lower areas and the side profile of this five door has the look of the three door coupe thanks to concealed handles at the rear. The rear ends at the sides have that muscular look. Boot space is usable and expandable with the rear folded. It has media navigation, GPS touch screen, speed limiter and cruize control, start stop system, hill-start assist, automatic wipers and headlights, 17 inch rims and tyres, foldable mirrors on the side, child lock on the back doors, isofix on the passenger seat and at the back, Bluetooth connectivity with USB and aux, key less entry and it automatically locks itself when walking away from the vehicle. It can be used as a family car as well as for singles and couples. SAFETY – brake assist ABS, ESC and ASR. Also comes with anti submarinining system in front and rear? Its underneath the seats incase of an accident it blows up protecting your knees to not hit the dashboard, it pulls your knees up! WONDERFULL. The engine is willing and responding and it has a hill start assist aswell. Switches itself off when on the robots and on again. Its no surpise that this little car has an awesome suspension that provodes good comfort and handling. PRICE: R199 900 | ENGINE: 900cc Turbo Engine, 66Kw on engine , 135 power torque | THIRTST: 5.2L/100km (1.2L engine). This small hatchback is Renault’s best seller in the Eastern Cape. Everywhere you go and turn you get to this lovely car, with its wonderful colours as white, chocolate, red and yellow. This car goes down the road with authority, its stylish and well worth a look.